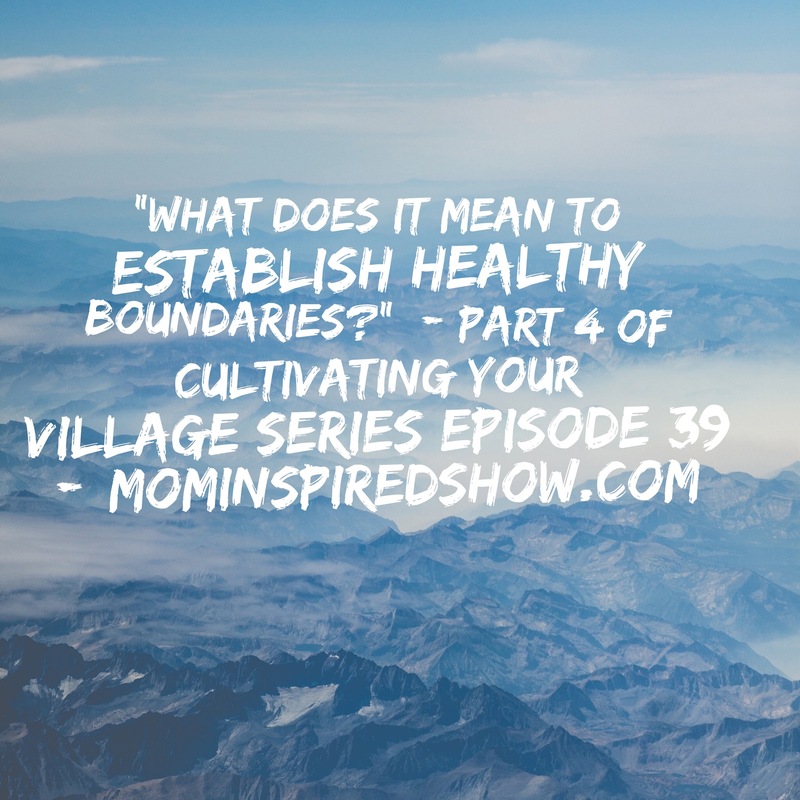 Welcome back to Cultivating Your Village, today is part 4 and we will be discussing on this episode: “When are we establishing our boundaries?” How do you figure out what your boundaries are, are you being close enough with your village but also knowing what your boundaries are? 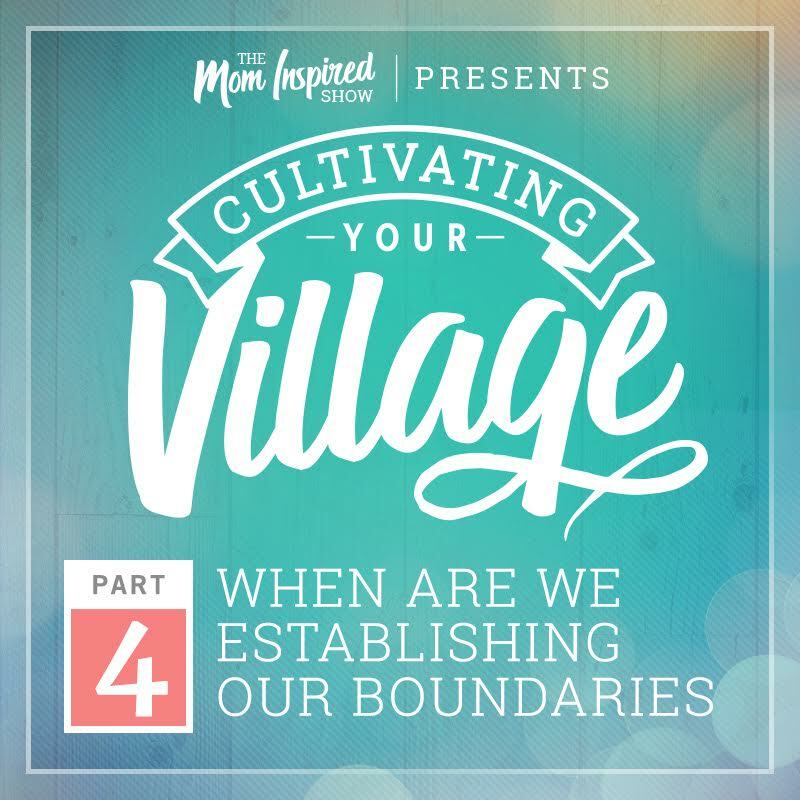 When you establish your own boundaries people in your inner core will respect you for that, and if they don’t then you might want to reconsider your village because you will always disappoint them if you don’t set boundaries. We have to be very conscious about our decisions we make.